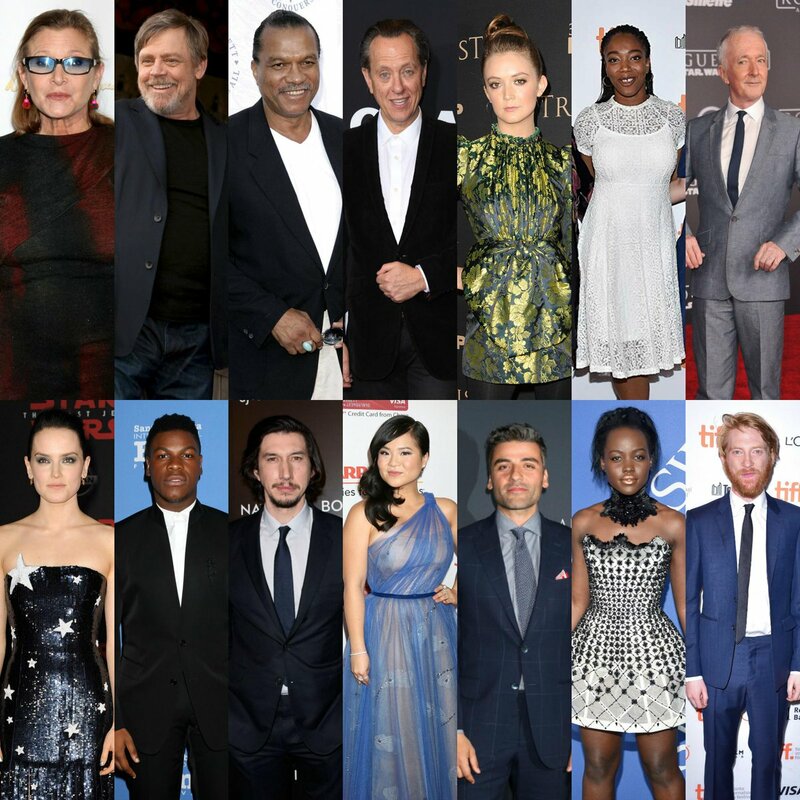 The cast for the next Star Wars film has been revealed in a surprise announcement, with a mixture of veteran stars and new faces set to appear. The star, who played Princess Leia in the film series, died suddenly in 2016. Billy Dee Williams, 81, will reprise his role as Lando Calrissian and Richard E Grant will join the cast. "We desperately loved Carrie Fisher," director JJ Abrams said in a statement announcing the line-up. "Finding a truly satisfying conclusion to the Skywalker saga without her eluded us." "We have found a way to honour Carrie's legacy and role as Leia in Episode IX by using unseen footage we shot together in Episode VII." British actress Naomi Ackie, who starred in the 2017 film Lady Macbeth, will join the cast in an as yet unnamed role.